Recommended for full broker integration, trading off charts and frequent traders. A great price point of FREE for brokerage clients. TradeStation is a leading brokerage house with excellent execution and low commissions but did you know they have great software also. Joint winner in the review TradeStation offers enough in its software and broker integration to stand tall with the other vendors. Recommended for full broker integration, trading off charts and frequent traders. A great price point of FREE for brokerage clients. TradeStation is a leading brokerage house with excellent execution and low commissions but did you know they have great software also. Joint winner in the review TradeStation offers enough in its software and broker integration to stand tall with the other vendors. With a price point of Free for Brokerage clients and awards from Barrons for the software, TradeStation is a force to be reckoned with. Excellent customer service, good training, and global market data coverage warrant the highest rating in this category. 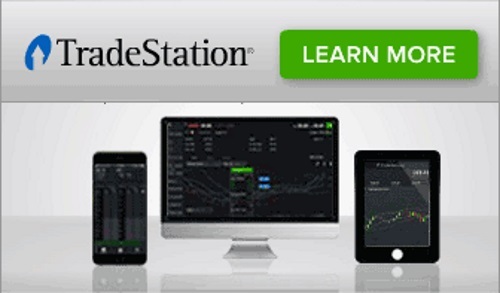 TradeStation offers their entire software – TradeStation Analytics for free if you are a brokerage client. If you only want the software, it will cost $249 per month for end of day data and $349 for real-time intraday data. 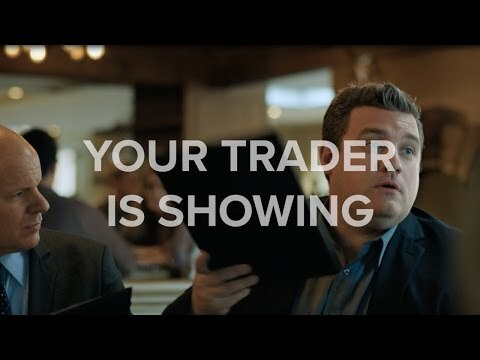 These “software only” costs are high because TradeStation wants you to be a brokerage client. But why not use them as your broker, their super low rates are excellent. TradeStation has global data coverage and runs on all platforms and covers all vehicles except bonds. Add to this great customer service and you have an excellent all-round package. 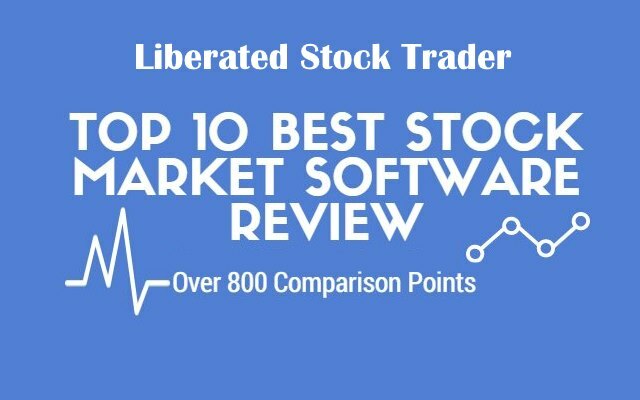 TradeStation again scores 10 / 10 especially if you choose them as your broker, but they do integrate with other brokers if you go for the software only option. A super slick implementation allows extremely quick execution and opens up the potential for automated system execution. TradeStation offers an excellent array of choice and flexibility in market screening and filtering, but not just on volume but a host of fundamentals, including exotic data such as commitments of traders, insider traders and even number of company employees. You can literally screen on anything you think will get you an edge in the market. You also get what they call radar screen which is really fast with integrated alerting. TradeStation has real-time news which is an excellent service but only fails to score top marks here because it does not provide market commentary or a chat community. But do you really need that? Some people do, its a factor to consider. TradeStation offers TradeStation University and a huge wealth of online videos to help you master their trading platform. They also have a morning briefing which you can tune into online and their selection of professional analysts will give an opinion on the market action and potential strategies. With over 145 different technical indicators TradeStation packs a big punch in the technical analysis space. The charts could be a little more intuitive to use which is why it does not score a perfect 10. TradeStation has also cultivated a systems and strategies marketplace called the “Strategy Network” where you can purchase stock market systems from an ecosystem of vendors or even contract someone to develop your system for you in the “Easy Language” code. No perfect 10 in this round as you will need to learn code to develop your own system. TradeStation is easy to use, but extremely powerful also. It is probably due to a face-lift to make it more intuitive to use, but none the less a good score of 8/10 is warranted. You can get an example of how easy to use TradeStation is by watching this Video Training Session. Next articleWhat is a Hedge Fund & Should You Invest in One?